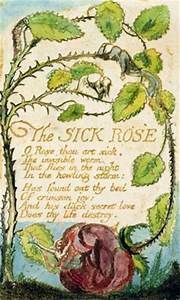 I wanted to talk about this lovely poem today called ‘The Sick Rose’ by William Blake. It comes from a selection of verse called the songs of experience. It is a poem of only 8 lines, yet is powerful in its descriptions of the rose that is sick. There have been many interpretations of what the figurative meanings in the poem signify, but still, you can read it in a literal sense. The simple explanation is dealing with a rose and the way a worm, that flies in the night, devours the rose. The poem depicts the rose as having a great beauty which instils joy in the observer, but roses are like that, they are fragrant and delicate. The worm destroys its life and beauty which is the process that all living things go through by decay and death. Yet obviously, the poem must have a metaphorical meaning as the seventh line uses the pronoun describing the worm as ‘his’. As I read the poem I see a rose of beauty, a woman, maybe chaste who through purity and openness has her trust violated by an ‘Invisible worm’, that flies through the night. Worms cannot fly, yet I think this depicts the speed of the meeting under the cover of night, secret and invisible. The worm, figurative for a man, has found out the rose’s bed of crimson joy, the beauty and fragility of a woman, who might be in love. 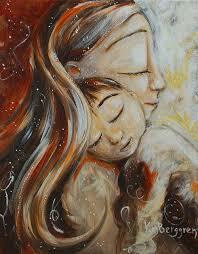 The dark secret love could invoke a meeting in private as its taking place during the night. The life of the rose has now been destroyed by the worm, or figuratively by the passion between them that is secret and unknowing. 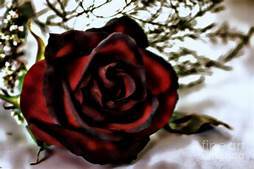 Or it could mean the woman/rose, has not had her love reciprocated, she then feels within her the pain of a broken heart. What do you think? There have been many suggestions over the years about the true meaning of the poem. 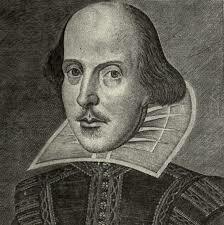 William Blake, in 1789, wrote a small book of poetry called Songs of Innocence, as I mentioned at the outset. 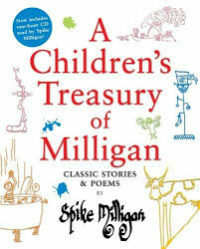 They were poems about children that resembled nursery rhymes and short songs. They had the essence of innocence, hence the name, due to the audience they were intended for. The companion set of poems were of a darker nature and were called ‘Songs of Experience’ which ‘The Sick Rose’ was included. As the name suggests, they had more adult themes like education, the industrial revolution and religion. ‘The Sick Rose’ has also been explained figuratively as the worm (or devil), violating the rose with his dark secret love. Sometimes you can read a poem and it can leave an impression on the reader. I felt this when reading ‘The Sick Rose’. It’s short yet it has lots of meaning. Once I’d read it, I wanted to keep reading over and over again because the words seemed to have more substance than the first literal explanation that seemed self-explanatory. Blake wrote so much wonderful poetry. This is one I read a long time ago but haven’t been back to it in a long time. Thank you for reminding me of it. Thanks. A small amount of words delivering impact.